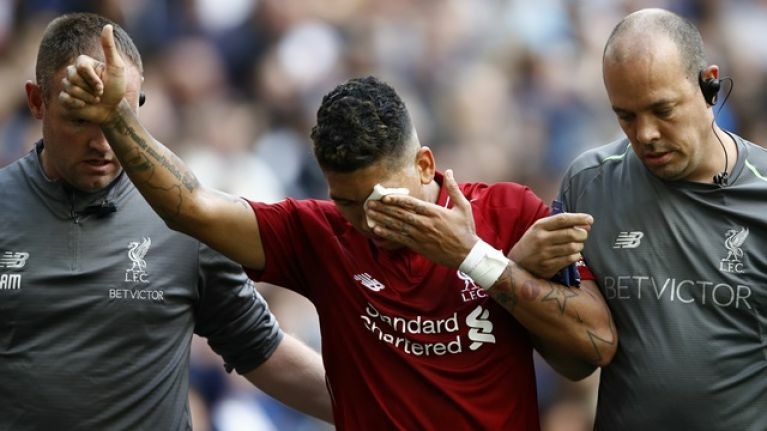 Liverpool supporters can breathe a sigh of relief because it looks like Roberto Firmino may be just fine for Tuesday's clash with Paris Saint-Germain. 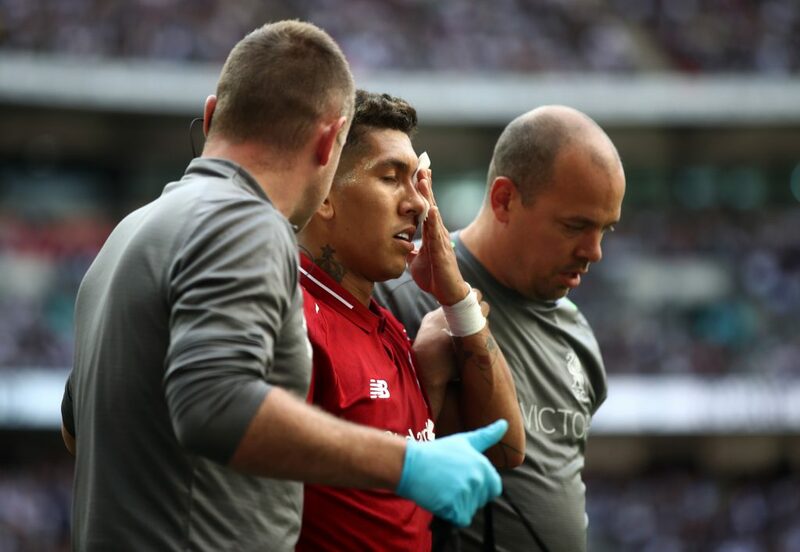 Firmino was transported to Moorfields Eye Hospital to be assessed and manager Jurgen Klopp admitted after the game that he didn't know the severity of his forward's injury. "We have, I’m not sure, but maybe an injury with Roberto. We don’t know exactly in the moment. It was something with his eye," Klopp said in his post-match press conference. "We will see, and then we play Paris Saint-Germain—they won yesterday without Neymar and Mbappe, so they can obviously rest players in the league. "It was a free-kick for Tottenham, right? How funny. "I didn’t see it back, I didn’t see anything back from the game. I only saw the situation from 60 yards away. "I have no clue what exactly happened, but it’s something with the eye and for sure at the moment it’s not comfortable for him, so we will see." Thankfully, Firmino had some good news for fans after being released from hospital with the diagnosis being an abrasion of the left eye. "It was just a scare, my eye is OK and so am I," the 26-year-old wrote. "Thank you for all the support and see you soon." "The issue will be monitored and treated by Liverpool’s medical staff at Melwood before any decision is made on whether Firmino will be able to figure in Tuesday evening’s Champions League encounter with Paris Saint-Germain at Anfield. 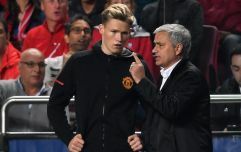 At this stage, the No.9 has not been ruled out."